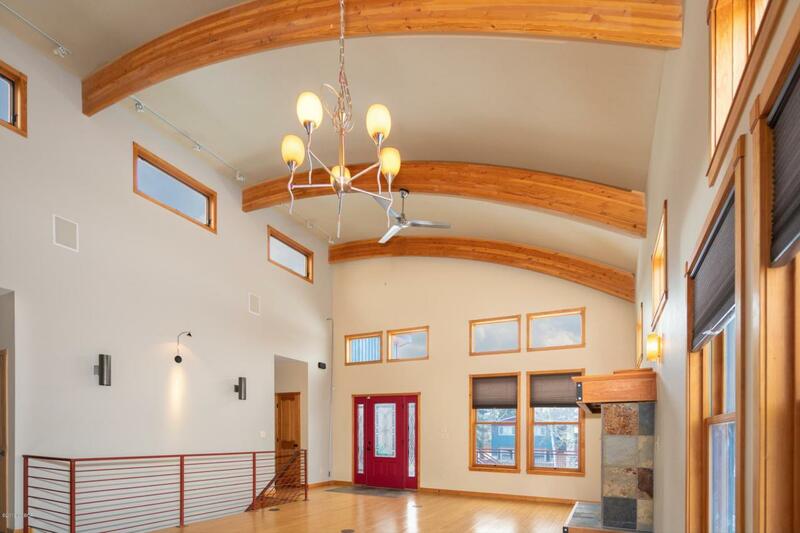 Architecturally stunning mountain modern home located in the high country surrounded by numerous world class ski resorts. 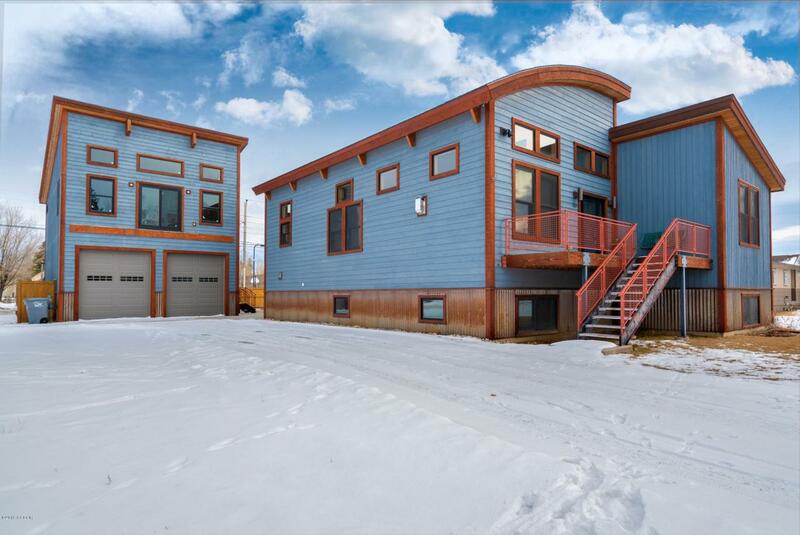 This is the perfect home for the outdoor enthusiast seeking all kinds of recreation! 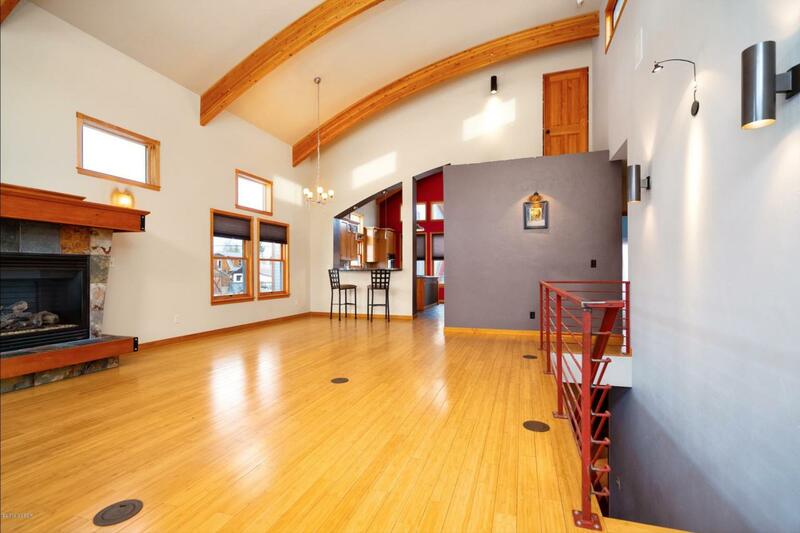 The home features an open concept floor plan, gourmet kitchen, bamboo, and slate flooring, vaulted ceilings, with numerous custom treatments throughout. This home has endless possibilities! Please check out the video on my Youtube channel at Julie Ray Winter Park Colorado Thank you! Listing courtesy of Berkshire Hathaway Home Serv, Innov Re.